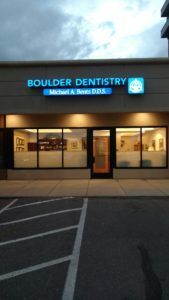 We have moved to our new location at 1651 28th Street, still in Boulder. We love our new office and we have settled in nicely. We can’t wait to see you!